My youngest son is a scraps collector. Often he comes home from school with a folder full of paper scraps left over from his cutting activities with plans of making something with them. At first, I thought this was a little weird, but came to appreciate it when he told me about the scraps. He would say things like, "These pieces look like a beard," as he put them up to his face, or "I am going to make a butterfly out of these." One day, I picked him up from school and he said his hand hurt. I was concerned and asked what happened. As he opened his hand he revealed a handful of sequins. He said, "I held on to these all day." He told me that a girl in his class had something break on one of her boots which caused sequins to spill all over the floor. I guess the clean up caused quite a commotion in the classroom. However, my son didn't take the sequins to the trash can like all the other children. He wanted to bring them home because he thought he might need them for a future project. 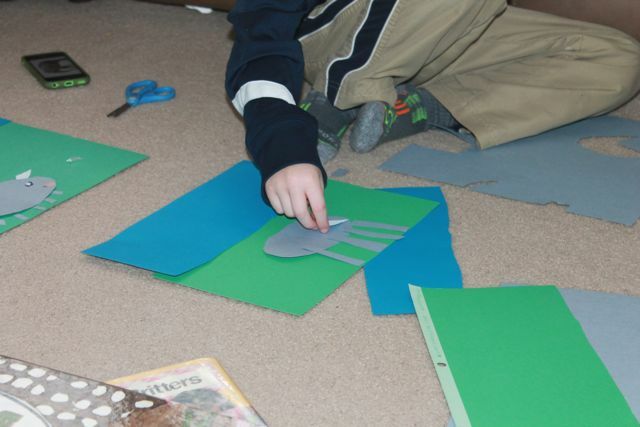 This week, I looked forward to celebrating Susan L. Roth's birthday with my son after I read this on her website, "I have to confess that the unused pieces [of paper] usually find their ways, arranged by color, into one of the 14 big baskets in my supply room. How can I throw out a perfectly good piece of beautiful bright blue rice paper even if it is only one inch by one inch big and bent at the corner when it could make perfectly good eyeballs?" (Clean Dirt, Susan L. Roth). Susan L. Roth has illustrated over 50 books for children including Cinnamon's Day Out: A Gerbil Adventure, Princess, and Pass the Fritters, Critters. 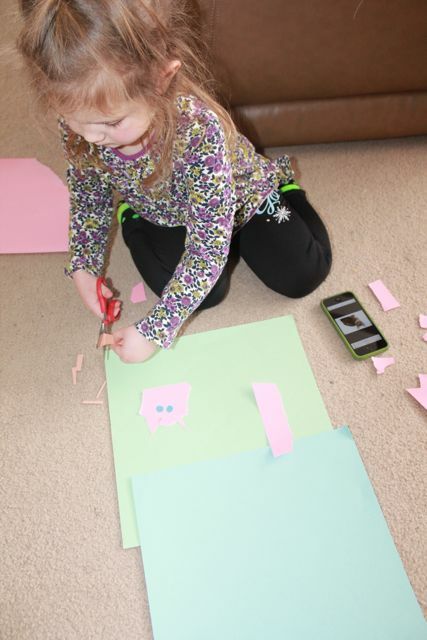 When she was young her parents encouraged her to be creative by keeping the house full of art supplies and made a point to display her artwork. (Eduplace). Susan went on to study art, printmaking, and art history at Mills College in Oakland, California. After college, she became a teacher and a mother. She said, "When my children were young I often told them stories. As an artist, it seemed only natural that I should start illustrating some of my stories." 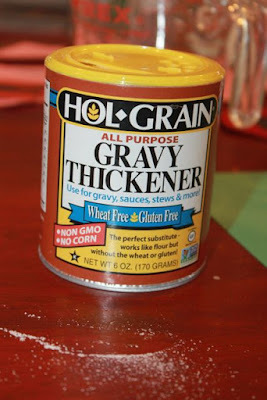 (Susan L. Roth's Blog). In 1984, Susan published her first book, Patchwork Tales, with author and friend, Ruth Phang. This book and their second book, We Build a Climber were illustrated with Susan's woodcut prints. These are the only two books Susan made this way and discovered she preferred working instead with paper collage. 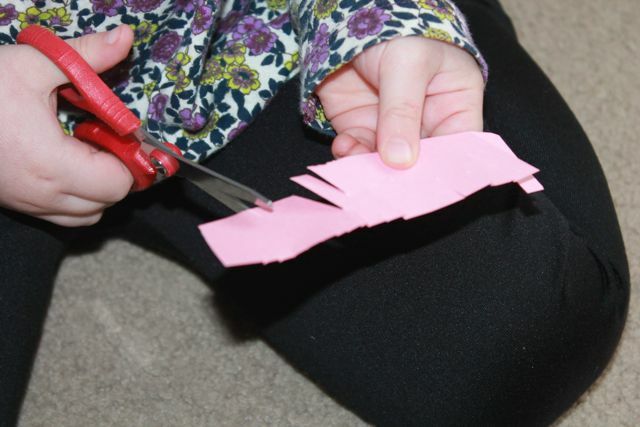 "The wood cut process has at least three parts -- drawing, cutting, and printing. I'm so impatient, I think I like the immediacy of collage. And not only the immediacy. For example, if you work in watercolor, you can't make even one mistake. But in collage, you can make a little mistake and you can fix it much more easily. And I like the construction aspect of it." (Baltimore Sun). 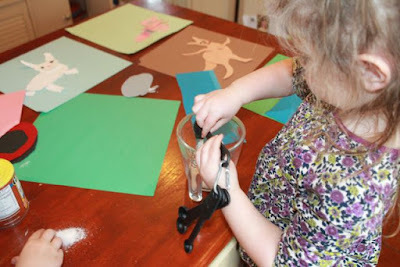 Now she only cuts and rips paper for her illustrations and stands by the commitment of using no pencils, pens, or paints. "I feel as if even a pinpoint of India ink would be a betrayal and a sin, a misrepresentation of my chosen, truly loved, medium." (Cut it Out, Susan L. Roth). Susan L. Roth's birthday is on Leap Day! I wanted to celebrate this unique author birthday by cutting and tearing paper. What should we make? I thought it would be fun to make animals and make them look furry by making small snips along the edges. I got this idea when I saw the white cat in Susan's book, Princess. What should we do with the animals? I thought we could make a book and they could be the characters. What would the book be about? It only made sense for it to be about Leap Day. 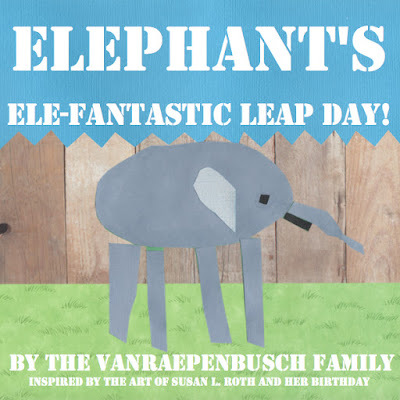 I had an idea for a Leap Day story, but I needed some illustrators. I told my children at lunch one day this week, "I wrote a story while you were at school about an elephant, a rabbit, a kitty cat, a kangaroo, a lizard, and a rhino. It would be cool if the pictures were made of paper like the books we read by Susan L. Roth, but I don't know anyone who could make them for me. Do you know anyone?" My youngest son took the bait hook, line, and sinker and said, "We can. Let's do it right now." I told him that we should probably finish our lunch first, but as soon as lunch was over we were making animals out of paper. 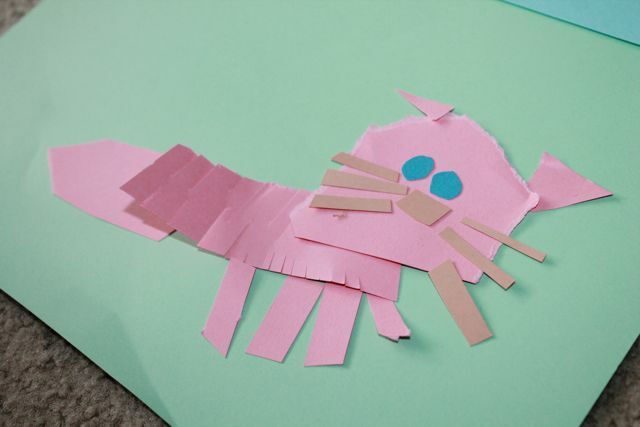 My daughter chose to make a pink cat. She looked at a picture of a cat on my phone for reference. 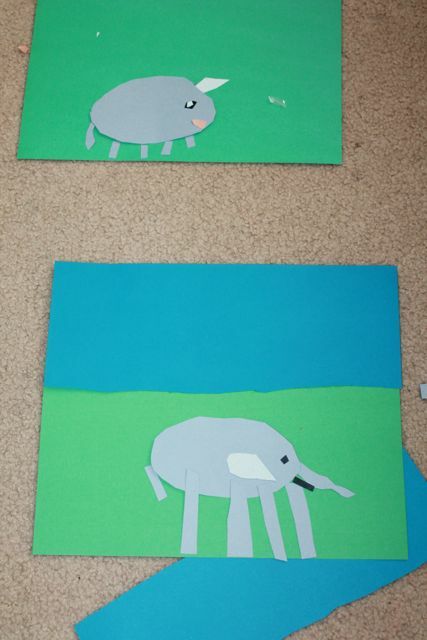 My son worked on making an elephant and a rhino. My daughter snipped the edges of her cat to make it look furry. 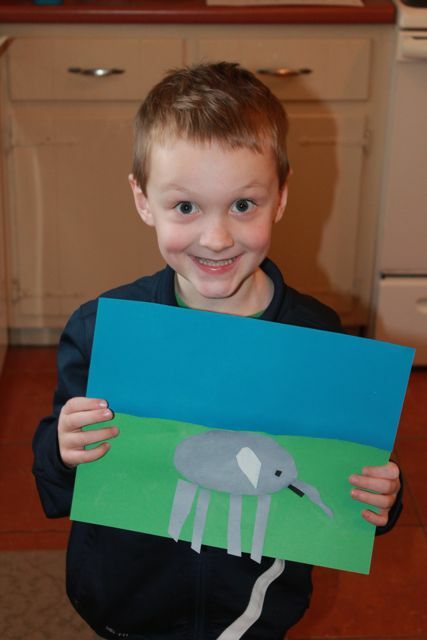 My son was quite pleased with the ear he made for his elephant. My son's rhino and elephant. Susan L. Roth's favorite paste is nori, which is made of rice and water and found at Japanese grocery stores. I was unable to get nori in time for this celebration, but I found a recipe to make homemade rice starch paste. 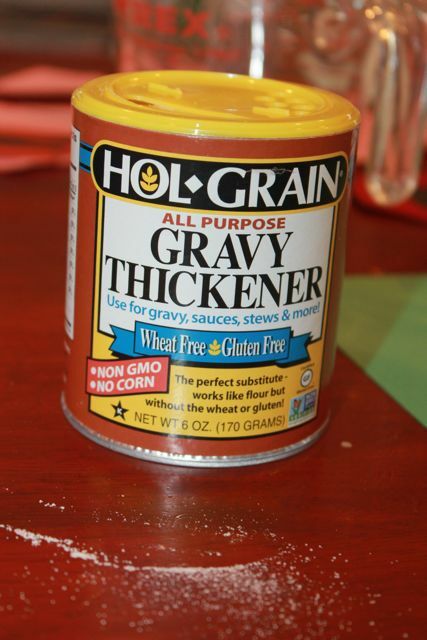 I purchased the rice starch at Whole Foods Market. 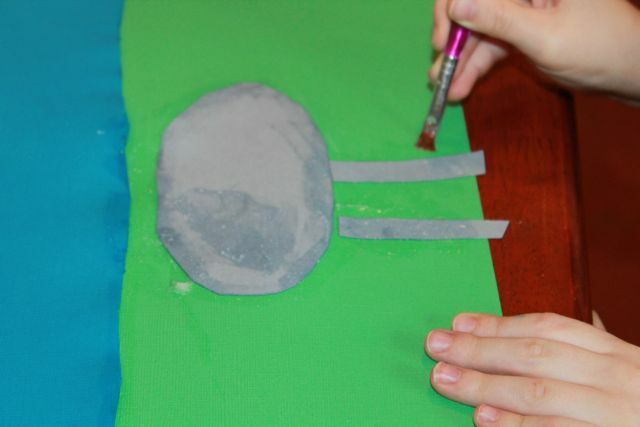 Susan L. Roth likes nori because the paper can be "rehydrated" with a warm, wet cloth to allow editing of her artwork. 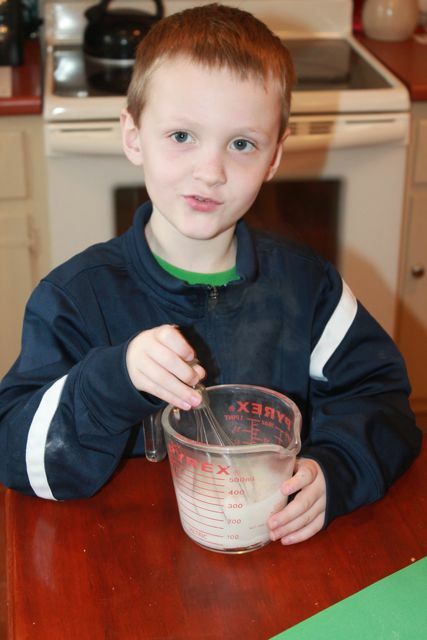 We made a batch of rice starch paste. My daughter added the rice starch to the hot water. My son whisked it together. 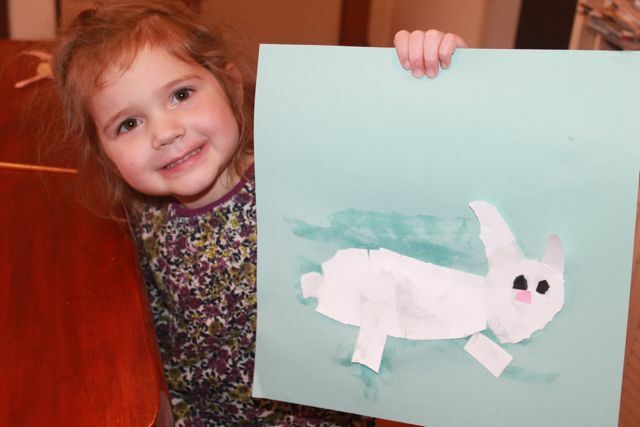 She pasted together her rabbit. 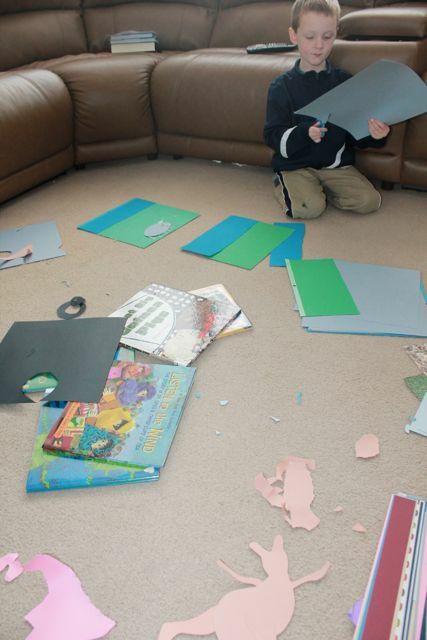 At this moment, my son had no idea that he was making the main character for the story. 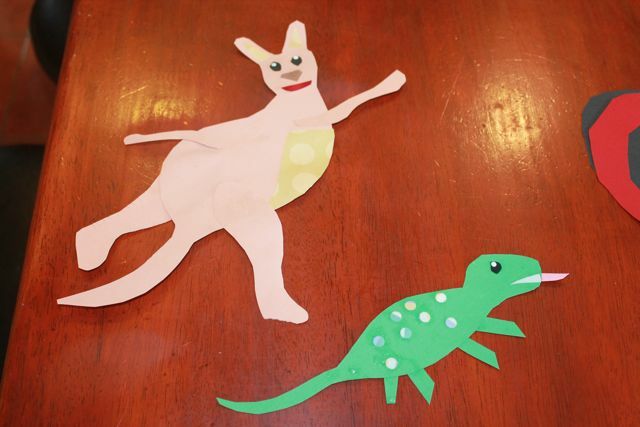 I made a kangaroo and a lizard. My little scraps collector made an elephant. That night, after the kids went to bed I set to work. I scanned all their paper collage artwork and began constructing a book on the computer. Susan L. Roth doesn't assemble her artwork on the computer, but for the sake of time and sanity I needed this tool. The next day, my daughter and I made a few finishing touches while my son was at school. When he came home we shared the book with him and now we share it with you! Watch the book in this YouTube Video. It is read by my children and a family friend! Enjoy!